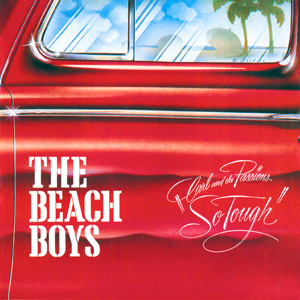 In 1972 The Beach Boys reinvented themselves for their album Carl & the Passions – So Tough! The album title is actually a return to the original name of the band. Carl and Brian Wilson formed what would be known as the Beach Boys, but they were called Carl and the Passions. 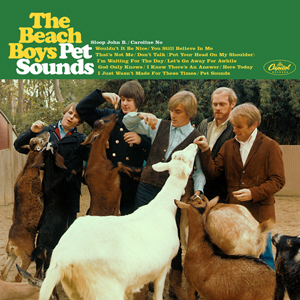 The album is a more traditional rock album, which contrasts with Pet Sounds. If So Tough! Is Carl Wilson’s brainchild, Pet Sounds is Brian Wilson’s magnum opus. Brian had long struggles with mental illness and became increasingly reclusive. He stopped touring with the band and spent all of his time in the studio. While they were touring, he enlisted several studio musicians and created what many music scholars consider the genres first concept album. He created music that was meant to be listened to intently, not just background noise at a high school prom. Collector of analog media, progressive rock enthusiast, & lover of all music.